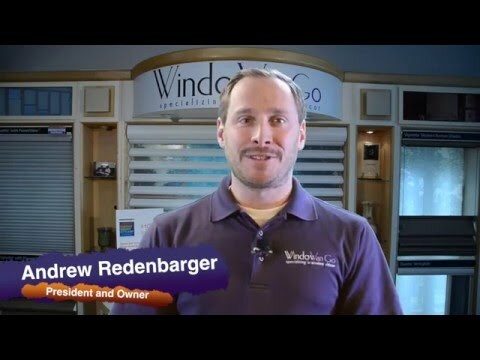 We at Windo VanGo are window covering experts who truly listen to each customer’s unique needs. We address them right the first time. We are a full service company that offers free no hassle in home consultations on the full line of Hunter Douglas window fashions. Did you know when you buy with us you get quality products AND great service, all while building a stronger local economy? Customers owe it to themselves to pay a visit to our showroom and see all the current Hunter Douglas products. Windo VanGo has attained the highest status possible with Hunter Douglas, having been named to the Centurion Club, a prestigious Hunter Douglas Alliance Program for an elite group of Hunter Douglas Gallery Dealers. Let us help solve your window covering needs, with our local showroom or with an in-home consultation! Windo VanGo offers a large selection of custom Hunter Douglas window treatments, including sheers and shadings, honeycomb shades, shutters, horizontal blinds, vertical blinds, Roman shades,roller shades, and woven wood shades. We serve all of Northwest Denver including Broomfield, Arvada, Westminster, Boulder, Louisville and Lafayette. Please contact us and let us know how we can help you.